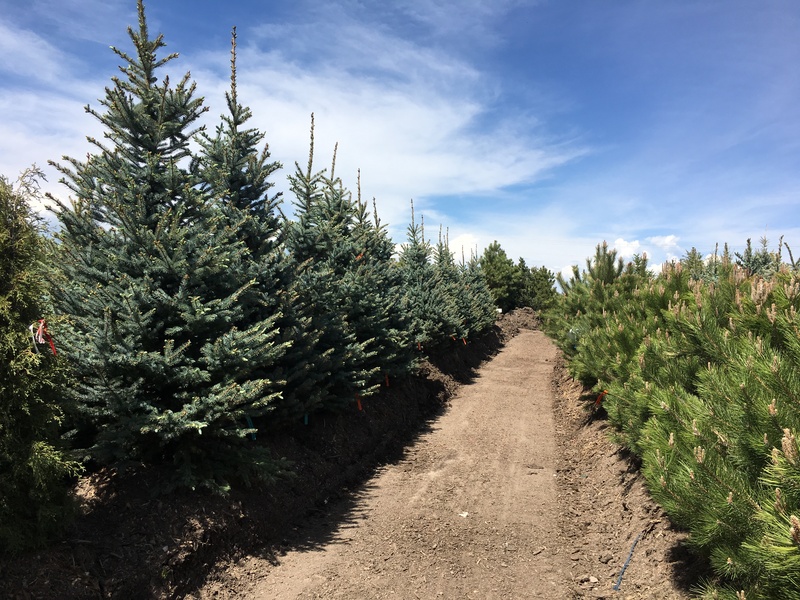 Todays Nursery is Colorado’s premier nursery located in Parker, CO. Serving landscape professionals, we provide fresh material all season long. Backed by our innovative growing and sourcing network, our team quickly assembles any size order, even with difficult-to-find plants. Source your trees and plants from our yard or achieve 25% savings through our industry-leading Direct Ship program. 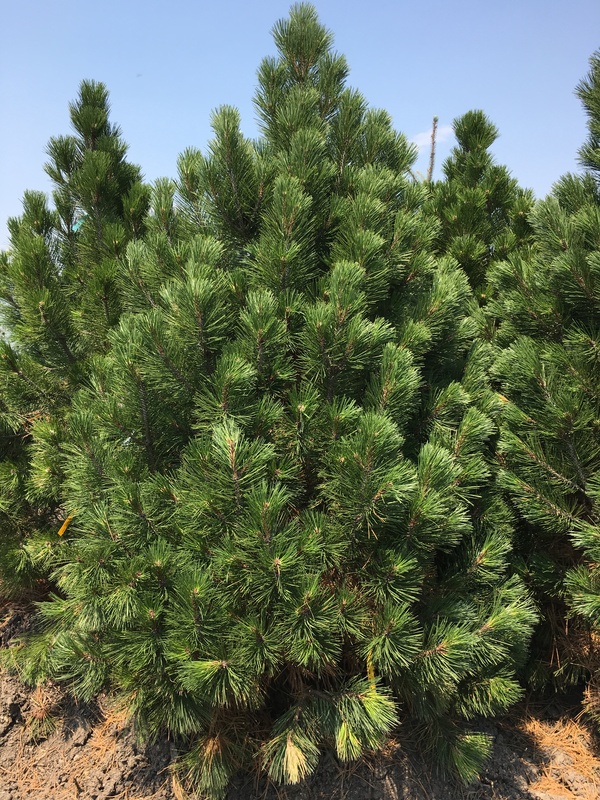 We offer hundreds of premium evergreen and deciduous tree varieties, in many sizes. Balled and burlapped trees and container trees are available for any landscaping need. 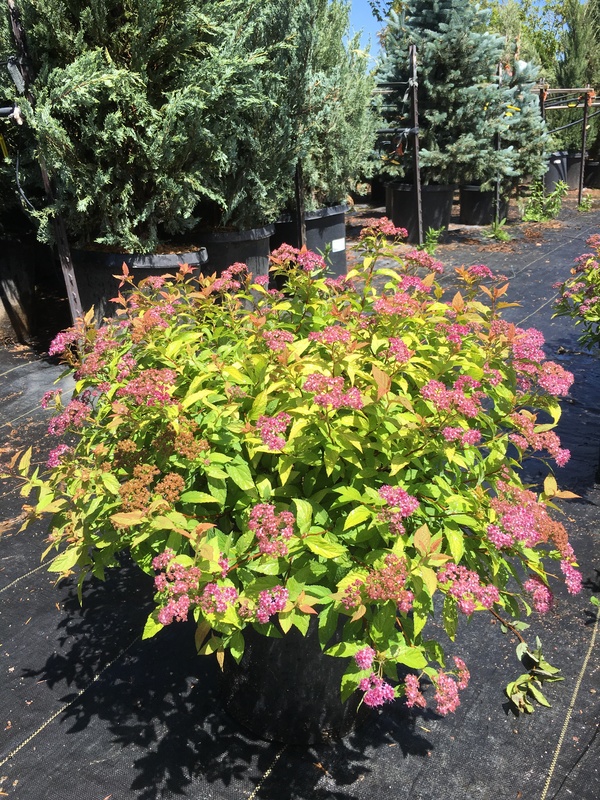 Selecting the right evergreen and deciduous shrubs can make all the difference in achieving year-round beauty and color in your landscape. Perennials and Ornamental Grasses add rich color and variety to any landscape or garden. Many have minimal water requirements and still thrive in the heat of summer. Subscribe to our newsletter for great tips and info! Because the majority of our business is to landscape contractors, we offer a huge selection of top quality plants. 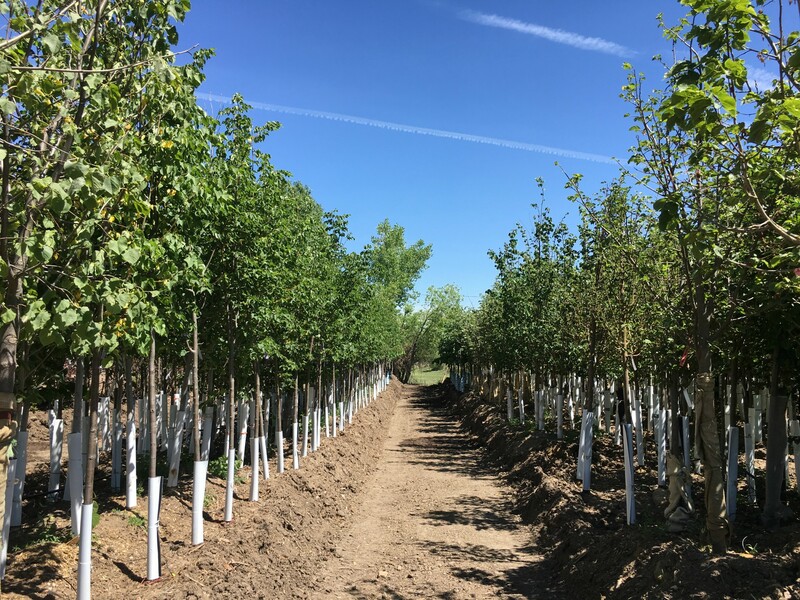 We have over 5,000 trees in stock and thousands of shrubs, perennials and ornamental grasses are restocked regularly throughout the season. At Todays Nursery we develop relationships with our customers so you can count on our staff to be friendly and our knowledge to be honest and accurate. 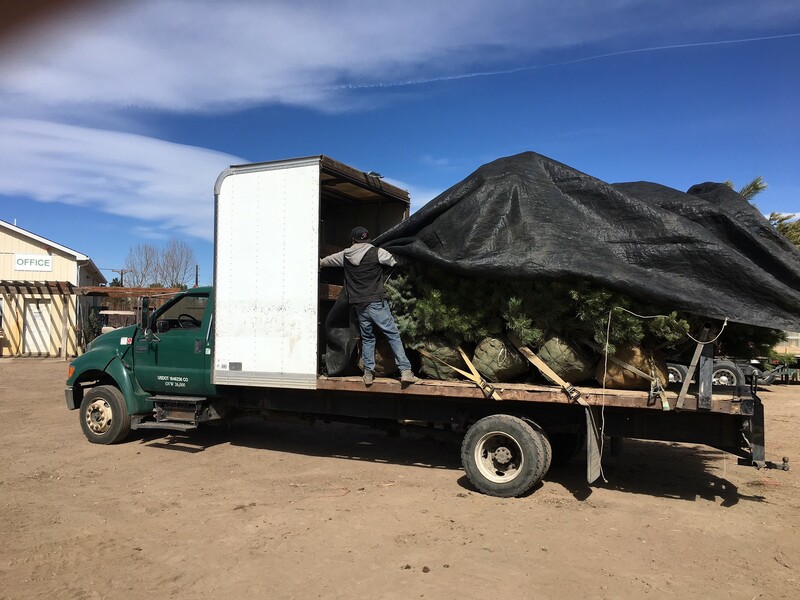 Todays Nursery has five Colorado Certified Nursery Professionals (CCNPs) on staff; we are qualified to answer your questions about how to take the best possible care of your plants and help your landscape thrive. 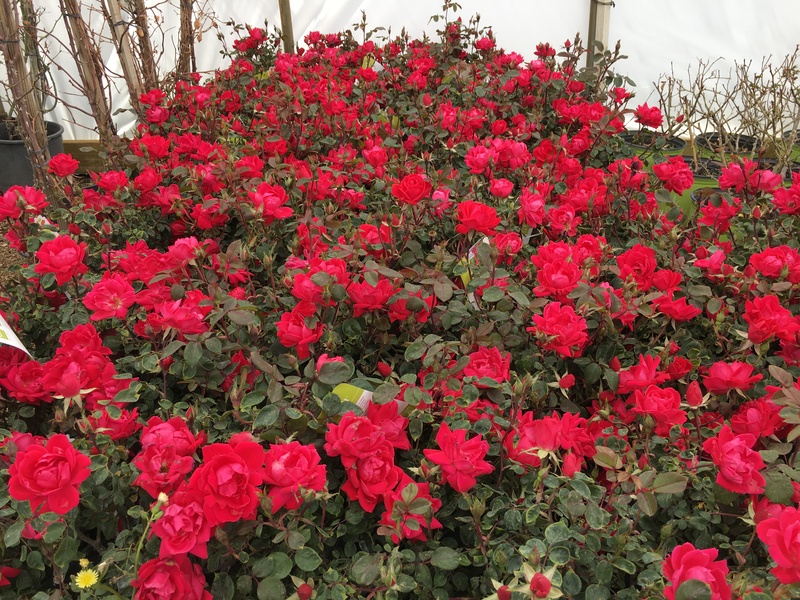 Todays Nursery brings in the highest quality plants available to ensure our selection is the BEST. 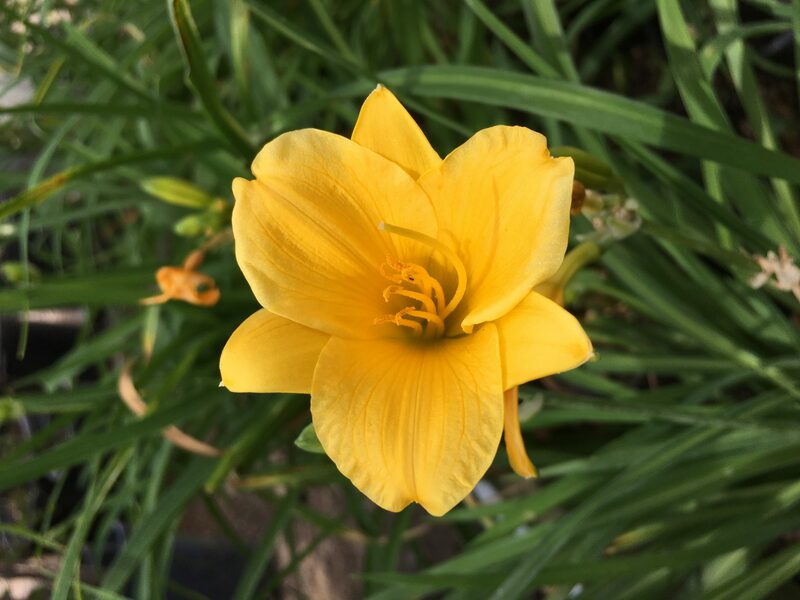 We are so confident in our plants that we guarantee each one for one full year from the date of purchase. We’ll even plant them for you. Come in today and let us help you create the landscape of your dreams.